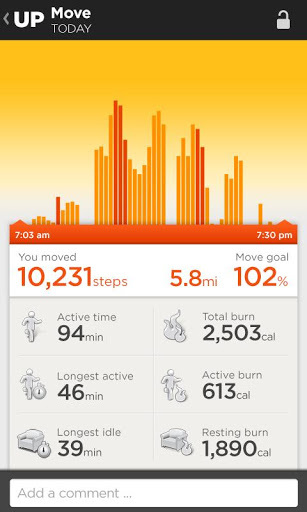 Jawbone today announced that the wristband and application is now available for select Android devices. 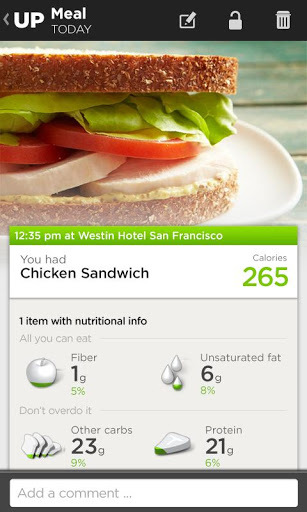 Effective immediately, the is compatible with a number of handsets running Android 4.0 Ice Cream Sandwich or later. 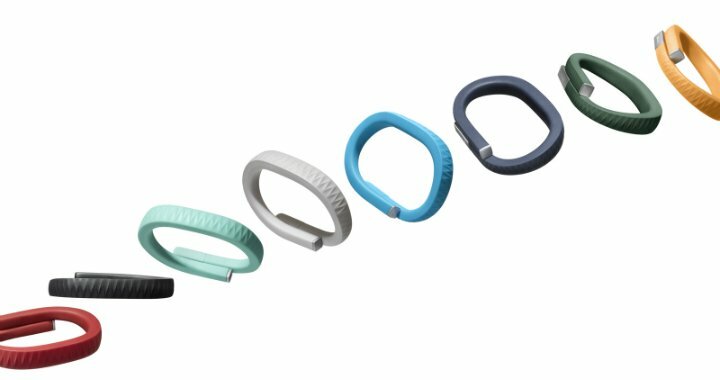 “We’re excited to expand the UP community by introducing support for Android…Today marks a big step toward our commitment to help people establish a basis for behavior change by bringing UP to everyone who wants to live better lives.” – Travis Bogard, Jawbone vice president of product management and strategy. 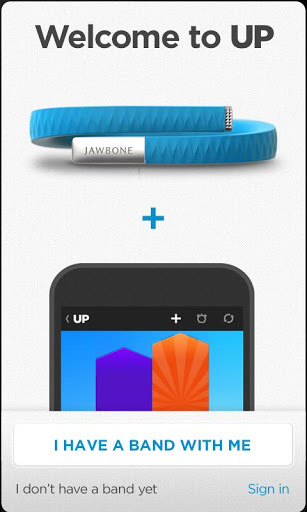 So what does the Jawbone UP do? The question, rather, is what the UP doesn’t do for users. 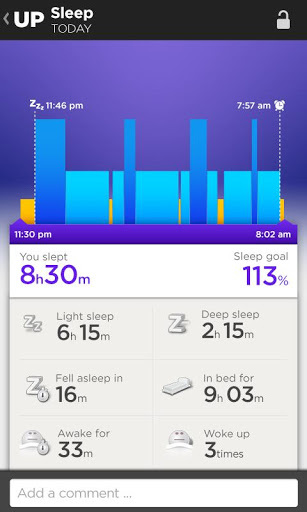 Design to be worn 24/7, the wristband helps track pretty much everything you do in your life, from tracking sleep and counting calories to waking you up from power naps and motivating you to move more. 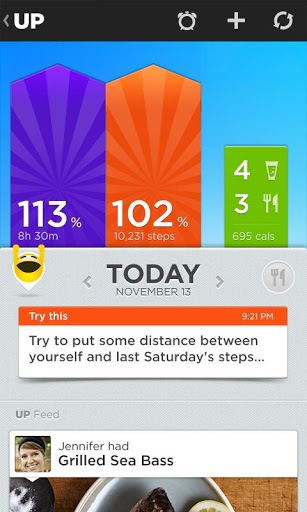 The UP app is available today as a free download on Google Play, while the UP wristband is available in the US for $129 at Apple, AT&T, Best Buy and Jawbone.com.